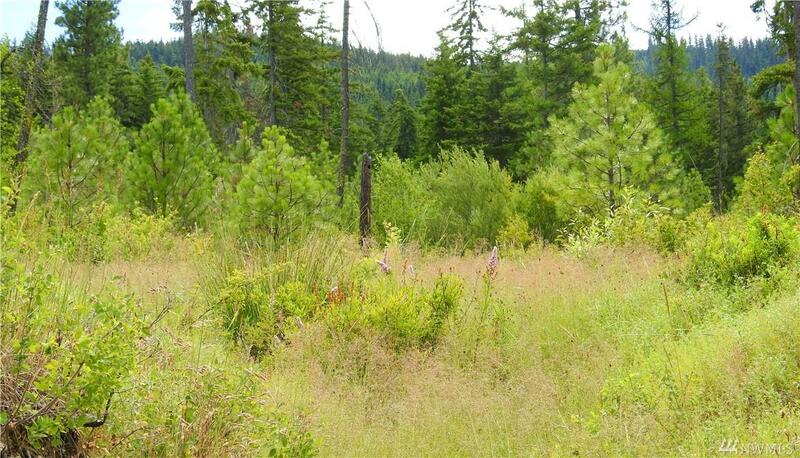 Gorgeous mountain view lot in Tillman Creek. Expansive Stewart Mountain views, easy year round access. Shared well. 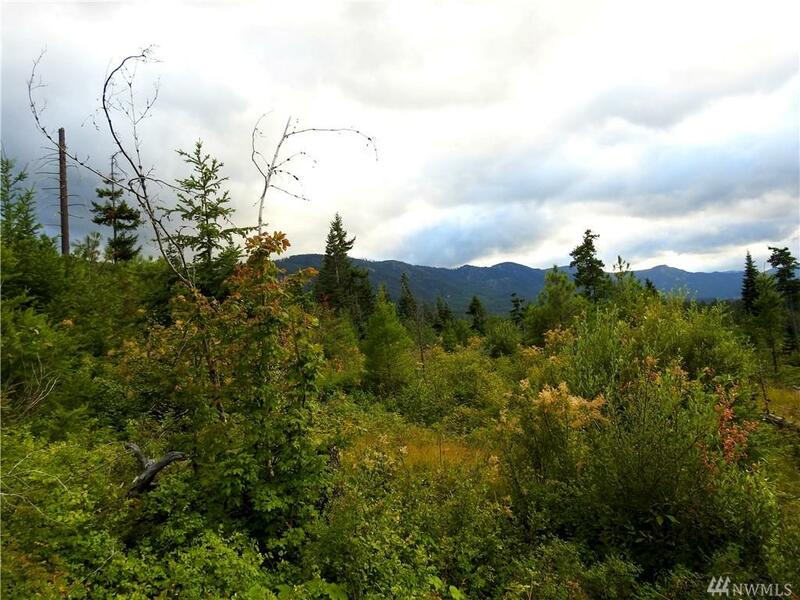 Lightly treed with multiple building sites for your dream home or cabin. Paved street with power to lot, gated entrance. 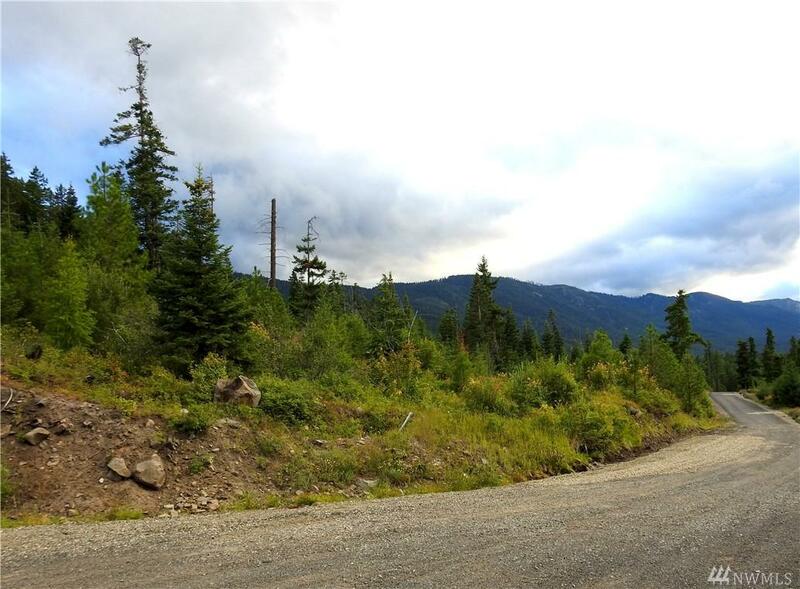 Close to town, recreational areas and ORV trails. Just enough CCR's to protect your investment. Come check out your little piece of paradise today! 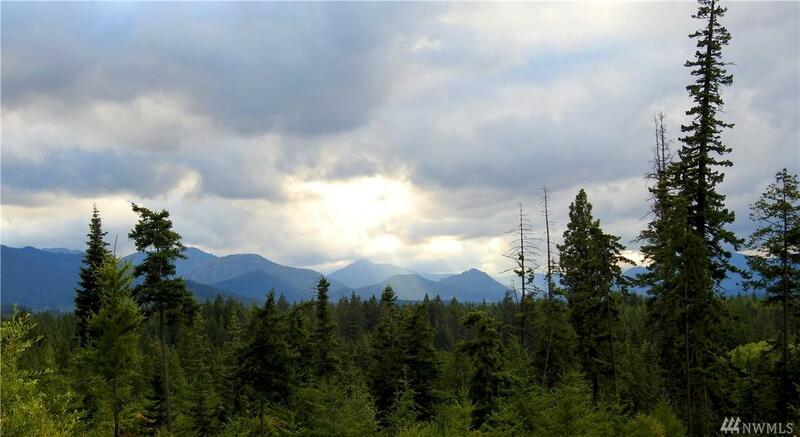 Listing Courtesy of Windermere Re Cle Elum.